“The House I Live In,” a documentary film that examines the profound human rights implications of U.S. drug policy from the perspective of “the dealer to the grieving mother, the narcotics officer to the senator, the inmate to the federal judge,” will be shown at Cal State San Bernardino on Thursday, April 4. Free and open to the public, the film will be shown at 2 p.m. in the John M. Pfau Library, room PL-5005. Following it will be a discussion led by CSUSB faculty Annika Anderson (sociology, director of Project Rebound), Kelly Campbell (psychology) and Marc Robinson (history). The showing of the film compliments the upcoming Anthropology Museum exhibit “smallasaGIANT,” set to run April 15-June 15. Released in 2012, director Eugene Jarecki’s film takes a look at 40 years of America’s war on drugs, and the social and racial inequality of the criminal justice system. 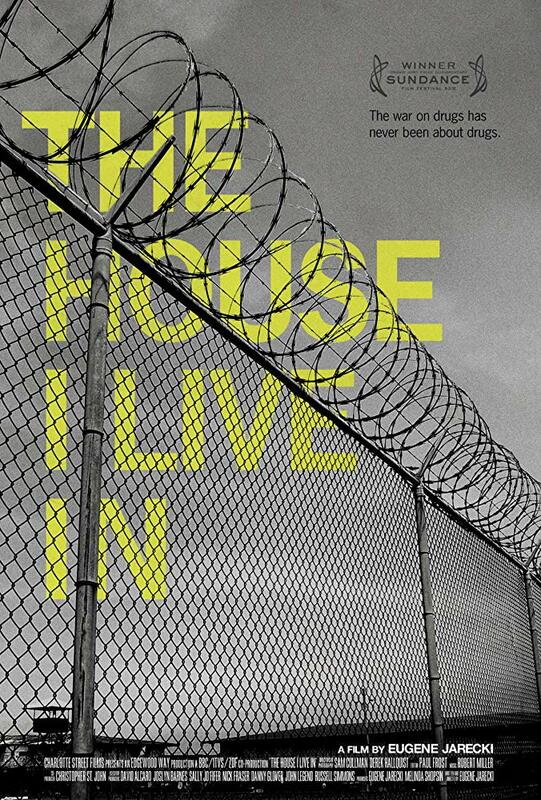 “The House I Live In” documents how communities of color and low-income Americans are disproportionally impacted by the effort to combat drug abuse, which has accounted for more than 45 million arrests. “The House I Live In” has received critical acclaim, including winner of the Grand Jury Prize for a documentary at the Sundance Film Festival, a Best Documentary award by the African-American Film Critics Association, a recipient of the React to Film Social Issue Award from the Silverdocs Documentary Festival, and Best Documentary Poster from the Golden Trailer Awards. Visit “The House I Live In” website for more on the film as well as to preview selected scenes and extra features.